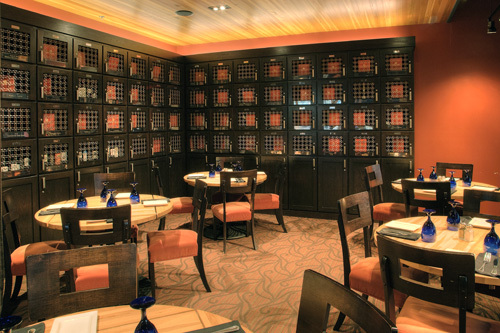 ~ Access to your private wine locker. 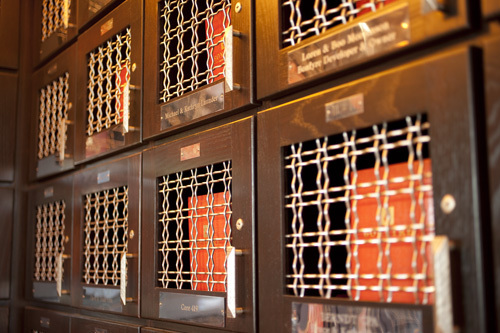 ~ A customized wine list of your locker’s inventory. 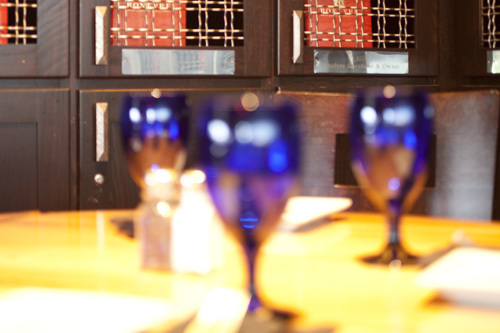 ~ You will be included in special events and exclusive tastings throughout the year. ~ You will receive invitations to other Bonfyre events prior to making them available to the public. ~ Discounted rates to all events that Bonfyre hosts throughout the year. 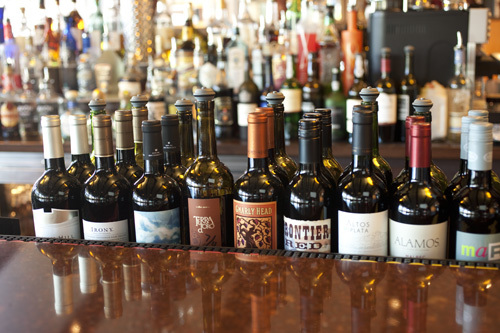 ~ Receive unique wines that most times will not be available to other guests at Bonfyre American Grille. Yearly Emerald Membership value is $950… cost to join is $500. Yearly Diamond Membership value is $1900… cost to join is $1000. 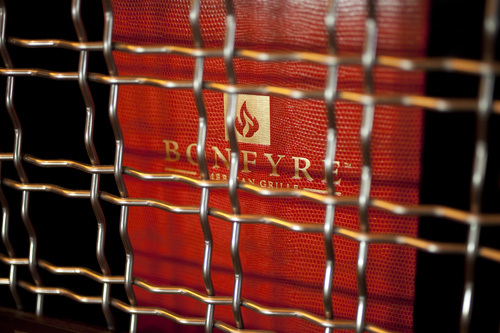 *All gift certificates may be redeemed for food and beverages at regular menu pricing at Bonfyre American Grille; they will carry no cash value. Gift certificates will be issued on the first day of each quarter (January 1st, April 1st, July 1st and October 1st) and will expire on the last day of the particular quarter.